Lopping Shear Supplier - Wise Center Precision Appliance Co., Ltd.
With tough, long-lasting construction and awesome cutting performance, our lopping shear will beat any other loppers you've tried. It is easy to carry, easy to store, but incredibly sturdy and precise. 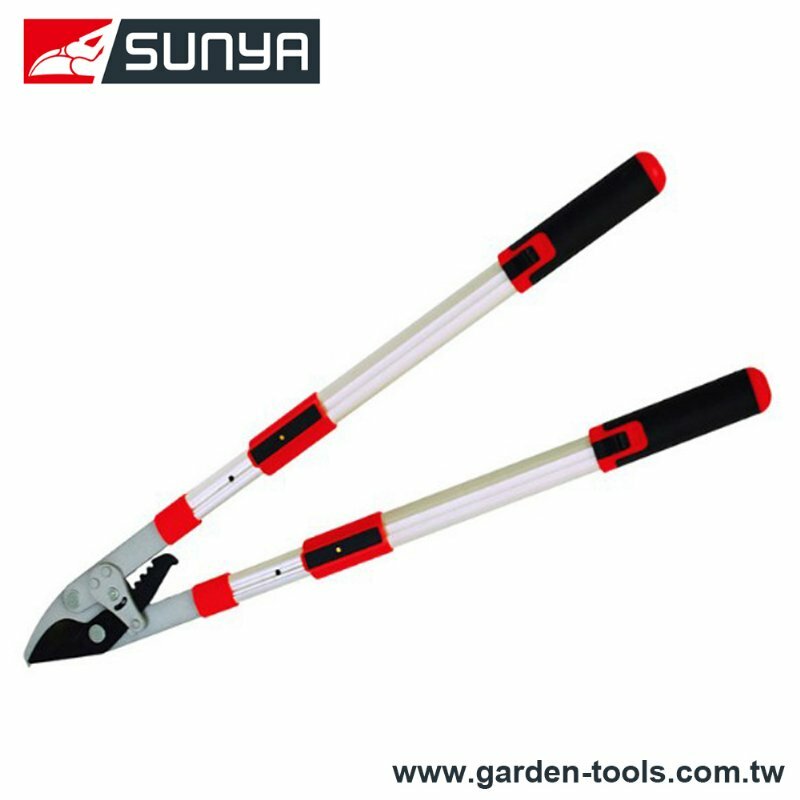 Please do not hesitate to contact us if you are interested in our bypass planet gear lopping shears. Dear Sir/Madam, I’m interested in Bypass Planet Gear Lopping Shears, 12701J that your company provides. Would you kindly contact me with your detailed product information and FOB price? Thanks. 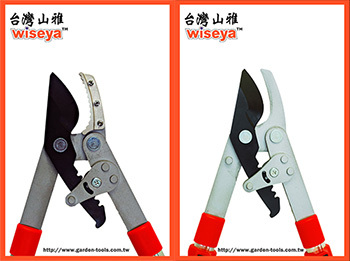 Let Wise Center be your source of Pruners, Garden Tools and Loppers. If you require more information on a particular product, please don't hesitate to contact with us.